Whether you are a seasoned gardener or a novice at growing, you are sure to find something appealing at Garden Gate Greenhouse, Inc. As grower specialists, we grow 75% of our crops on site - filling over 65,000 square feet of greenhouse space in the spring. 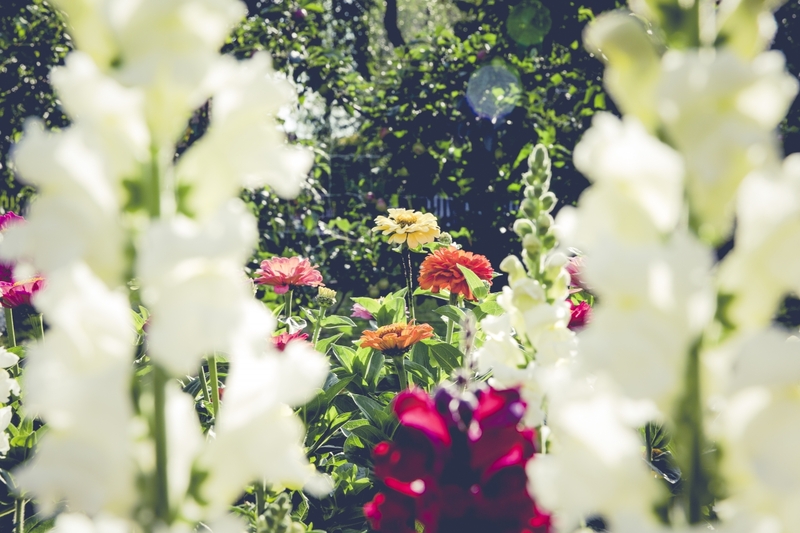 This is to ensure that you have an extensive selection of perennials, annuals, vegetable plants, hanging baskets, foliage plants, trees, and shrubs. We carefully choose varieties for their suitability to the growing conditions of central Indiana. Our wide, concrete aisles provide easy access to every nook and cranny. Be sure to visit our exterior display beds in the summer to see how plants perform and to get ideas for your own flowerbeds. We look forward to serving you! 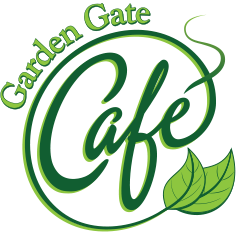 It is the mission of Garden Gate Greenhouse, Inc. to provide quality products and exceptional service to customers, to edify employees and develop their talents, to enhance the community by modeling exemplary business standards, and, with humility and gratitude, to honor God by fostering beauty and promoting stewardship of His creation.